These books and their words are filled with intention and are Divinely guided. They come from my heart to yours. Powerful words with Michelle Radomski’s beautiful mandalas from those words, it’s a match made in heaven, really. In our newest coloring book we combine our insightful reflections with gorgeous mandalas to support each one. I Am Limitless, I Remember Who I Am, I Speak My Truth. 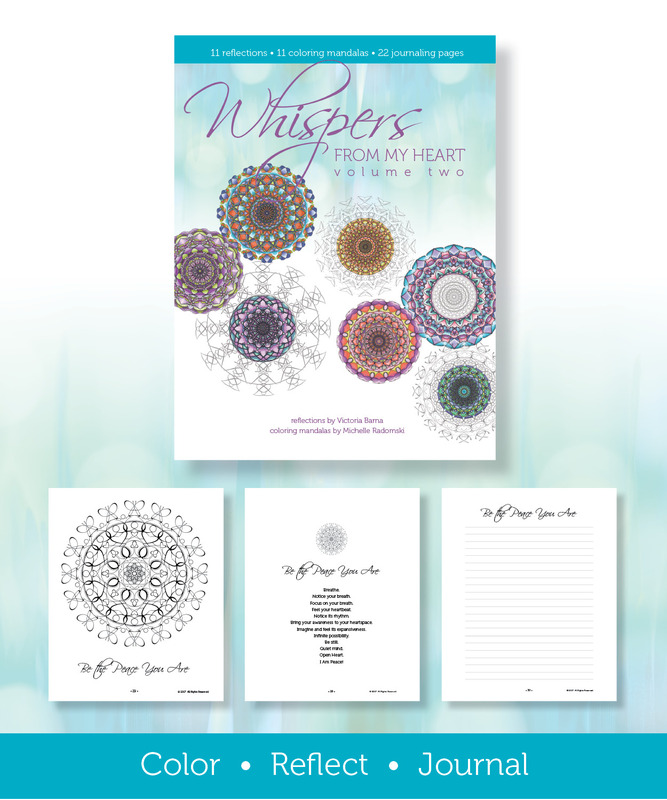 These are just three of the 11 themes in this gorgeous new coloring book, Each theme has a reflection, a coloring mandala and two journal pages. Perfect for anyone on a journey to the heart. Be All That You Are is a coloring storybook for all ages! Enter the dream and enjoy the star system journey filled with insights and positive affirmations, affirming and confirming who you are deep within! Personalize this unique storybook and make it your own. Color the illustrations. 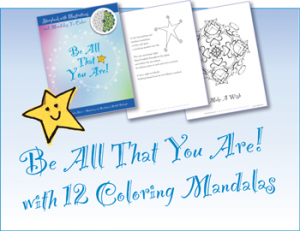 Have fun coloring the 12 mandalas, created to support the message of this story. Feel the power and energy of the words and intentions behind the words. Feel the power of YOU! This story is created by me and the illustrations by Michelle Radomski. 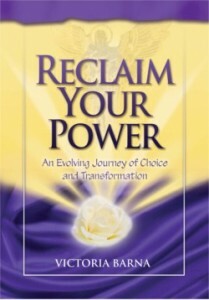 Reclaim Your Power is a journey that will change your life if you choose! Let go of old beliefs and illusion and discover your heart’s desire. RECLAIM YOUR POWER – the power that was given away in many lifetimes including the present. Rediscover, allow, own and accept that LOVE is the greatest transformer of all. Experience the guided meditations that lead you within to stillness where truth and wisdom are received from your higher consciousness – your true self. Recognize and know that you are not alone. Feel universal joy and love as you journey! How do numbers affect us? We feel the vibrations and frequencies they generate from the time we are born. We define our birth, death and daily living using numbers. Calendars, time, lists of things to do, age, body composition and success all have numbers associated with them. Our lives have an underlying and often forgotten link to numbers (numerology) and their vibrations just as our lives are linked to the planets (astrology), positions of the stars, sun and moon. 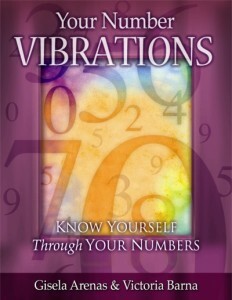 Understanding the vibrations of numbers and your own personal and unique set of numbers is yet another tool that provides insight to what is going on in your lives at any given moment. This is not to say that free will and choice are negated for it is our belief that free will and choice affect the journey and path at any given time.